Are you interested in being considered for the Wellington team ? If the answer is yes, make sure you read the information below. 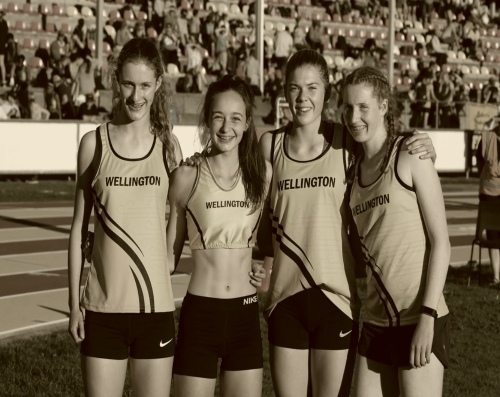 The Grade 14/15+ Interprovincial competition will be held in Palmerston North on 19 January 2019 (during Wellington Anniversary weekend). Each athlete competes in THREE events only – there are no heats. 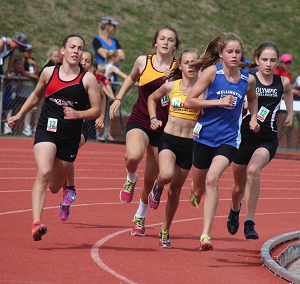 Grade 14 & 15 – you compete in either two track and one field event or two field and one track event. allocated towards the overall team points to establish the winning team. 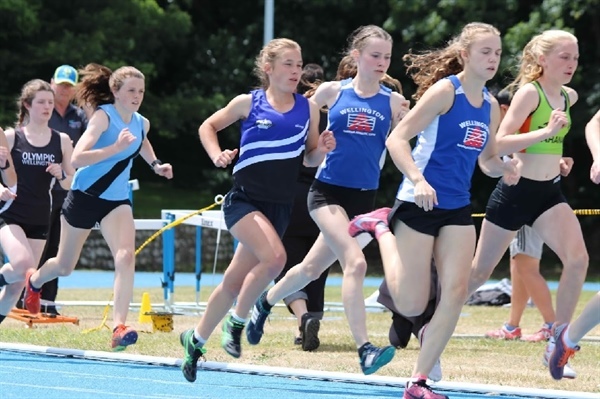 All Grade 14/15 athletes must compete in a relay. There are a 4 x 100m relay and a medley (1x100m, 1x200m, 1x400m and 1x800m). The 16+ have a choice if they want to enter a relay or not. 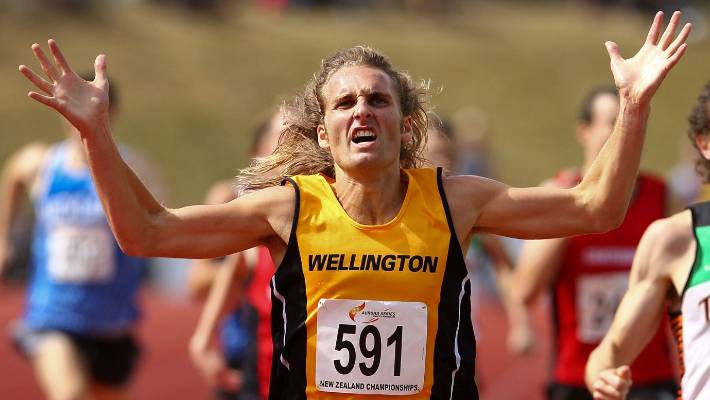 You must wear an Athletics Wellington singlet in the competitions. You can either purchase one ($40), or borrow one from someone in your club. We will arrange team transport to Palmerston North and return. We will also arrange group accommodation so that the team can attend the prize-giving on Saturday night. We currently estimate that the costs of event entry, transport and accommodation will be in the range of $200 – $250 per person. We will firm up the costs as soon as possible. 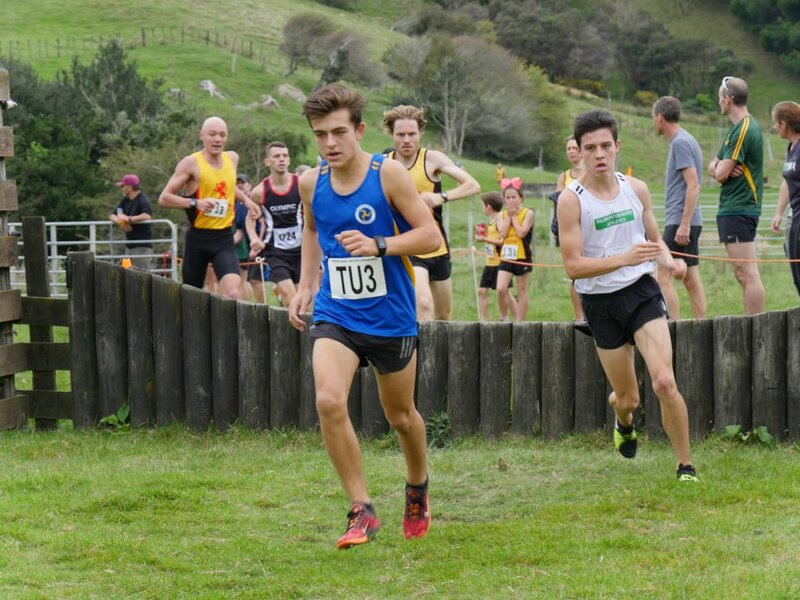 If you are interested in taking part in the 14/15+ Interprovincials, please contact either Amanda Goldsmith amandagoldsmith877@gmail.com or Don Dalgliesh dondalgliesh@xtra.co.nz in the first instance. 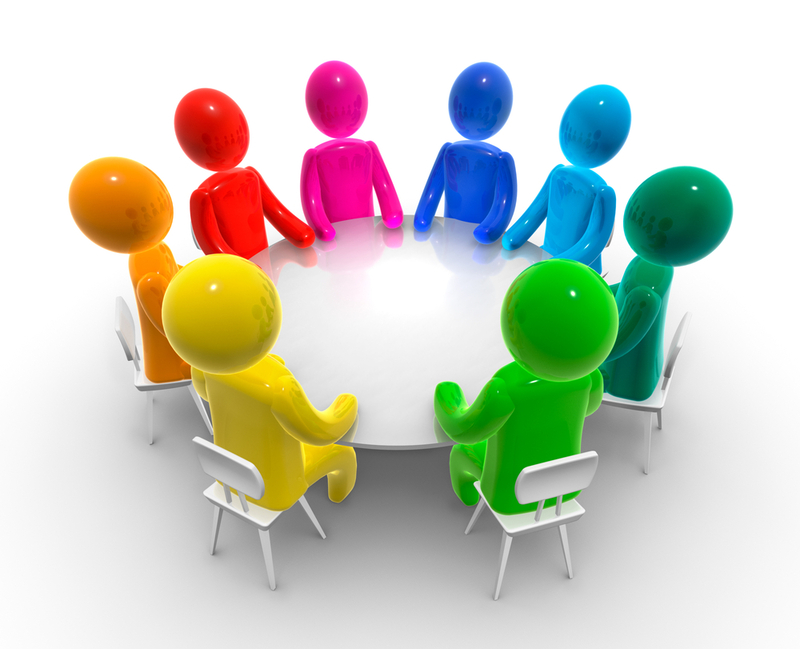 Once you have decided you wish to take part in the team, please fill out a registration form so that we have essential contact details recorded. We need your registrations as early as possible, to allow us time to finalise arrangements for team travel and accommodation. The final closing date for registrations will be 16 December 2018.